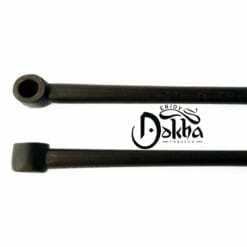 A Large 250ml Yusuf Dokha is very smooth on the inhale! 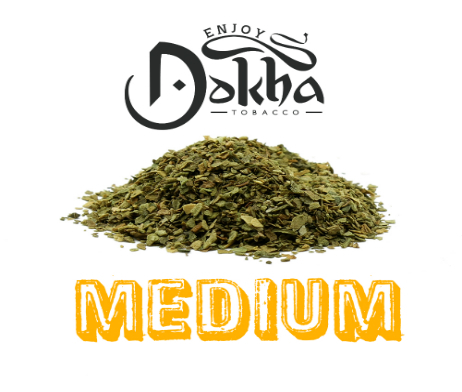 The 250ml Yusuf Dokha is smooth on the inhale and exhale and is followed by a good and sustained buzz. 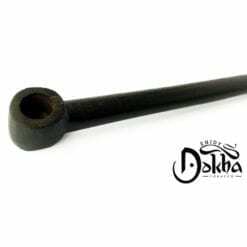 The 250ml Yusuf Dokha blend is great for people who have been smoking dokha in the past but not looking for anything too strong on the throat. 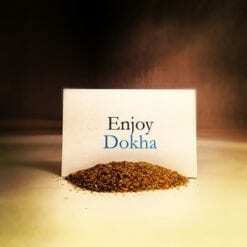 Yusuf is a medium Blend.